Spotlight Dj's is a promo feature for NEW and Upcoming Dj's and artists that would like to be concidered for the Planetfrequency Radio Show Broadcasts. Something NEW for Spotlight Dj is that when the "Spotlight Dj's" Shows will be posted on the "Planetfrequency Radio Tuner" App (Google Play) so that listeners that use the App can tune in to the spotlight Dj Shows anytime 24/7 and multiple shows will be available on a 24/7 auto rotation! All the listeners has to do is open their "Planetfrequency Radio Tuner" App and select "Spotlight Dj's" from the list in the app and they are tuned in to the "Spotlight Dj's" Show! Dj's submit and send in those mixes so PFR can put you on the show! If you would like to submit dj mixes or artist tracks, please use the form below. Once the form opens you will see that you need to include all the information in form so that Planetfrequency Radio can provide information on the show for the broadcast. So only include what you would like read over the air in the Bio and any websites you want mentioned. Phone and email info are NOT used outside of the station or mentioned on the show unless you request that you want it mentioned for promotional purposes. Also, please note that mixes and tracks that are submitted must be of the station format or very close to the station format. 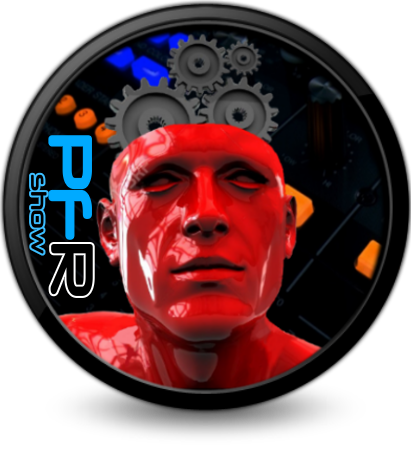 PFR does not air radio play, top 40, mixes or tracks. Sorry, but it needs to follow format or it can't be used for the show. Any genre of "Electronic/Tech" - Such as: Tech, Tech House, etc. Mixes and Single Tracks of this style or genre can be aired. Non - "Electronic/Tech" Radio Play Tracks, Top 40, Commercial Radio, Pop, Dance. Get the FREE Planetfrequency Radio Show App and Tune in 24/7! Download the Planetfrequency Radio Mobile App at ®Google Play and listen to the 24/7 PFR Show! Download the ®Tunein App from ®iTunes and listen to the 24/7 PFR Show! NEW! - "Planetfrequency Radio Tuner" is the Android device app that allows you to take the PFR Show with you on the Go! Now available at the Google App Store. 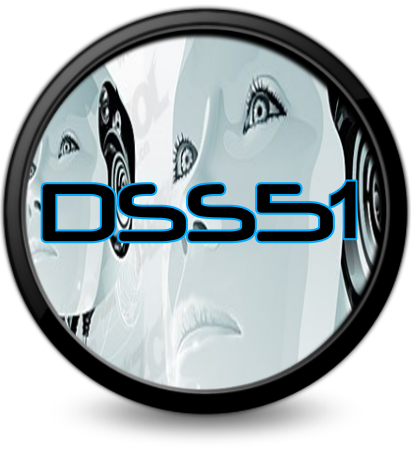 Join the 24/7 Show Stream, or the dss51 Show. Live show access and Featured Shows as well!